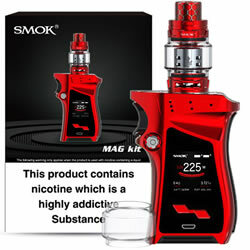 SMOK MAG - RED BLACK FULL kit buy from NUCIG UK. 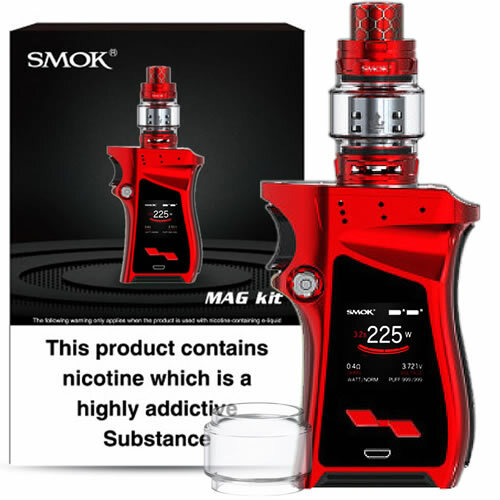 I am astounded by this kit and all its features. best kit in my collection by far. 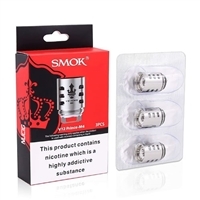 Service and speed by nucig top notch also.